LEADING THE MARKET IN CREATING SUPERIOR OFFICE COMMUNITIES. AeroCentre’s buildings go beyond the walls of the office. 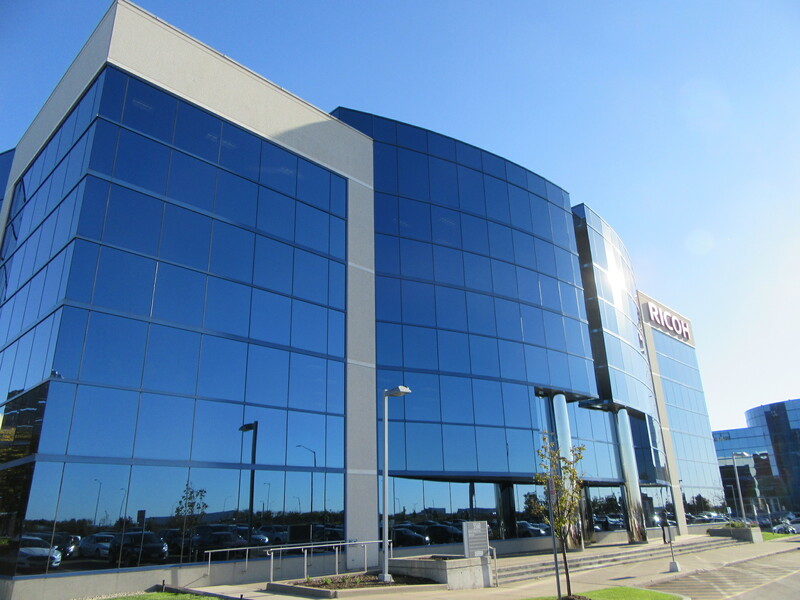 Located adjacent to Max Ward Park and with numerous on-site amenities, AeroCentre offers tenants the opportunity to lease office space that has been designed with a holistic approach. Each building offers a blend of private office and open space layouts, along with modern finishes. 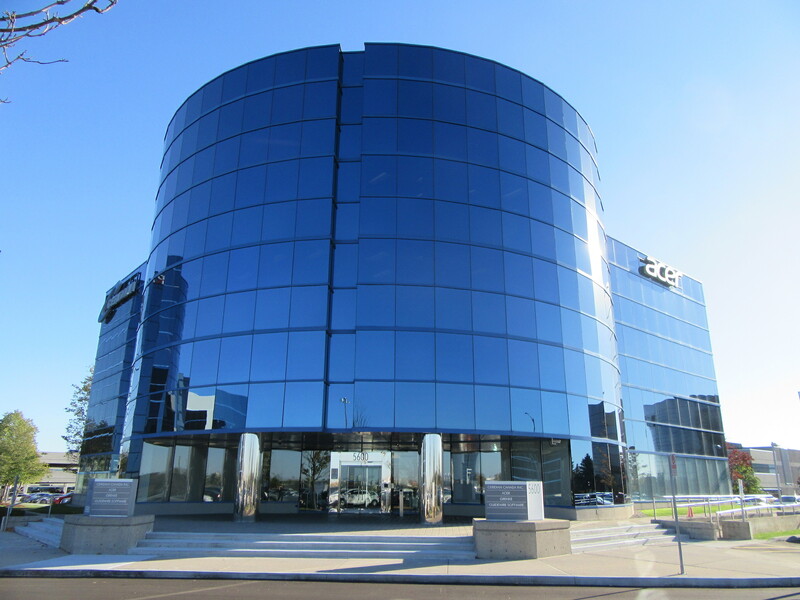 AeroCentre’s award-winning buildings offer tenants exceptional branding opportunities. Join the many global companies that have chosen to be a part of the AeroCentre community and watch your business soar. Join the many global companies that have chosen to be a part of the AeroCentre community and watch your business soar. 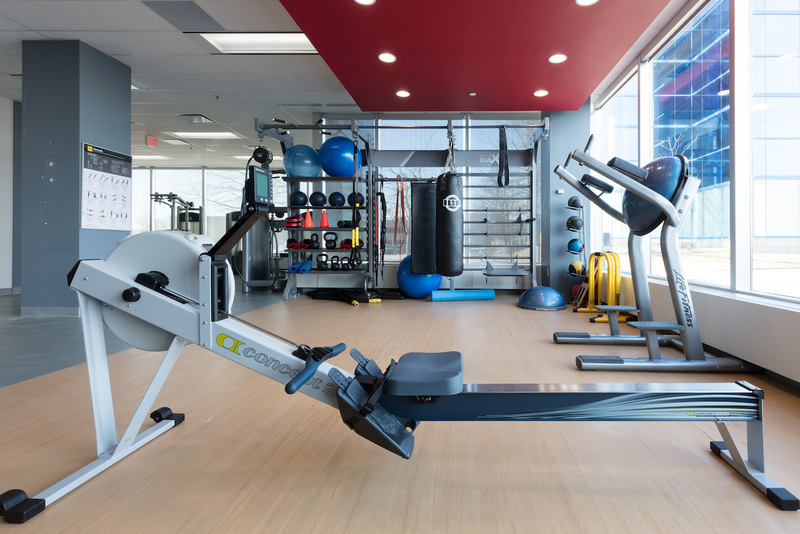 AeroCentre’s on-site amenities compliment our office community by providing what people want and need, every day. 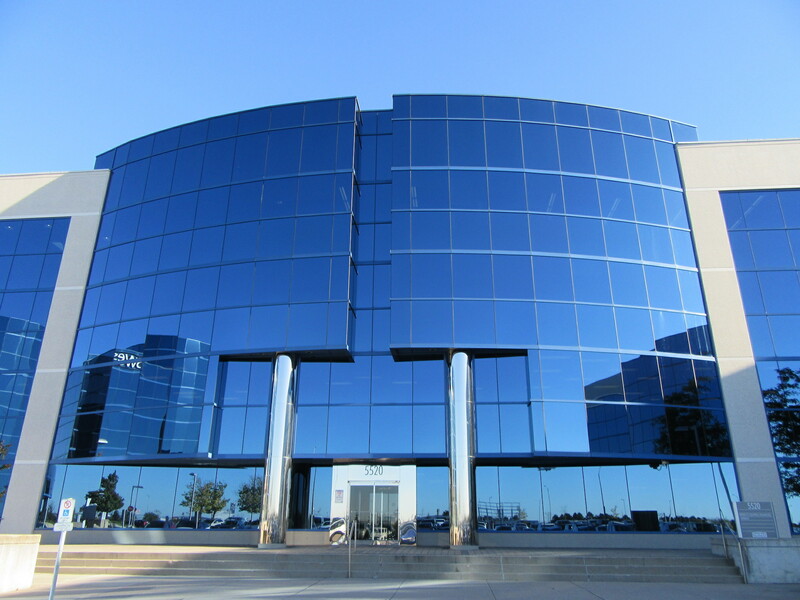 See what makes Aerocentre more than just office buildings. 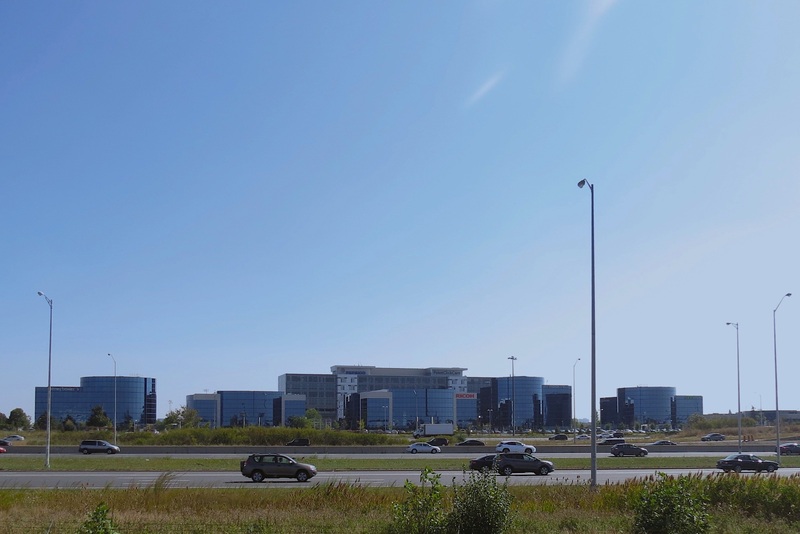 Consisting of six buildings, AeroCentre has one of the most prominent corporate addresses in Canada with excellent branding opportunities along Highway 401. AeroCentre offers the best leasing opportunities for premier companies looking for a first class facility, with first class ownership and management at attractive rates. Ownership and Property Management are proud of their accomplishments and strive to continuously improve the AeroCentre experience for their tenants. Ownership and Property Management are committed to enhancing the tenant experience providing proactive investments within the complex and offering an abundant amount of on-site amenities to create a first-class experience with a commitment to sustainability. Why are Tenants choosing AeroCentre? Watch these videos to learn why your organization should choose AeroCentre too! 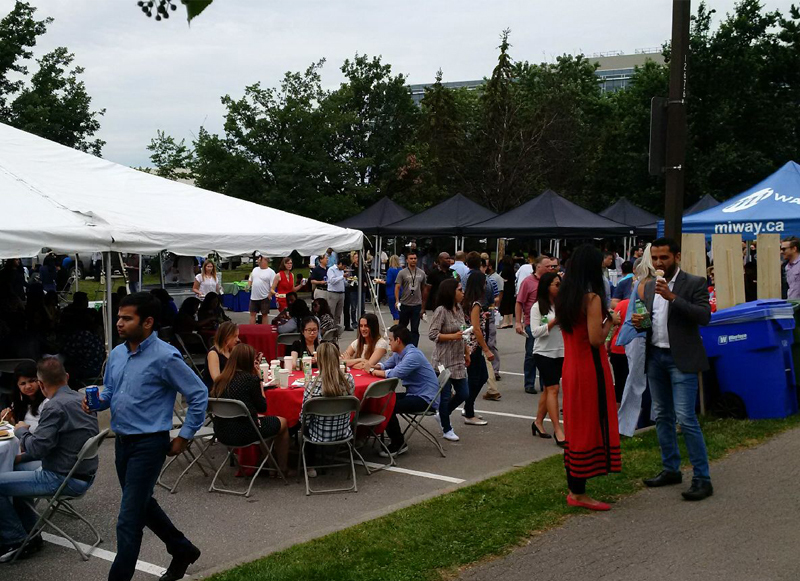 Menkes Property Management has been in business for 50 years and presently manages approximately five million square feet across the GTA consisting of over 35 properties across Ontario. Healthcare of Ontario Pension Plan is one of Canada’s largest property owners and a long term owner of high quality real estate with a commitment to sustainability and happier, healthier work spaces. Colliers International Group Inc. is an industry-leading global real estate services company with 15,000 skilled professionals operating in 68 countries. Colliers professionals provide a full range of services to real estate occupiers, owners and investors worldwide.